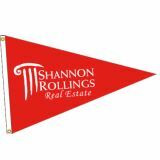 Support the fund raising efforts of your booster club and raise community participation with our Booster Club Fund Raising items like car flags and Car Flag Brackets. Put these for sale in your concession stands, ticket booths or student book stores among others. 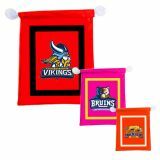 Personalize these items with your booster club logo or mascot and sell them all year round. 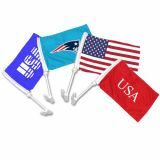 Your supporters and patrons will love to fly these car flags to show their support.Shop from our complete line of Booster Club Fund Raising Items right away and avail the best prices, quick shipping and much more! 100% customer satisfaction guaranteed! Enhance community participation and recognition for your school booster clubs with our Booster Club Fund Raising Items and spread school spirit and instil pride in your students. 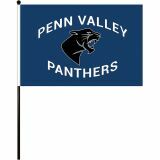 The car and motorcycle flags from Tuff Flags will encourage your fans to set out on a victory lap flying these brilliantly colored flags, which in turn will let your school make an impact on the game day. 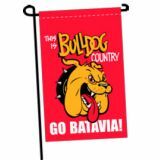 Personalize these with your logo, mascot and school seal to leave a lasting impression about your school. These popular fund raising items will not just ensure financial support and publicity but will spread school spirit and community engagement. Scouting for Booster Club Fund Raising Items for your upcoming sports event? 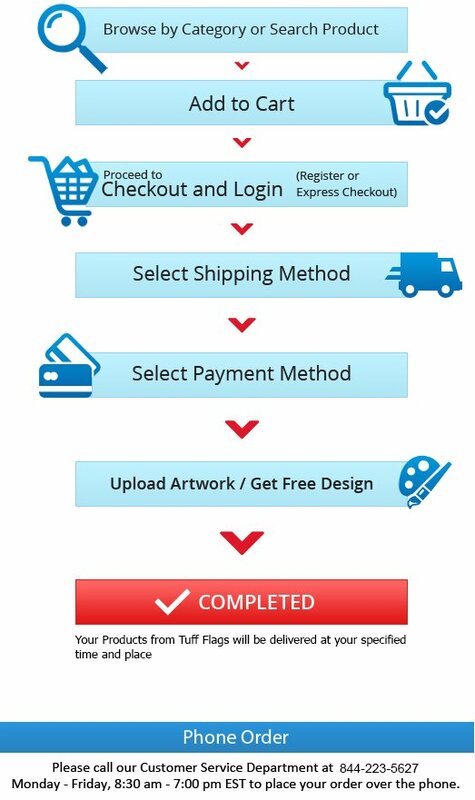 Browse our collection and choose a flag that meets your requirements. 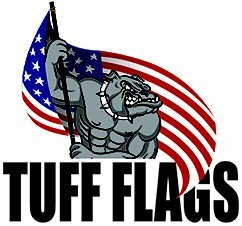 Should you need any shopping tips or assistance, call us at our toll free number (888) 287-3524 or email us at customercare@tuffflags.com.